Are you based in Mississauga and are you thinking about investing in a full basement renovation? If so, you are making a wise move. Change is good. When you are tired of seeing your space look the same boring way it is time you do something about it. You can do a lot of different things with your space and make it more exciting. Instead of using your room to store clutter or letting that space go to waste, make use of it. You would be surprised at how much you can do with the space that you have. You can add an extra bedroom, a kitchen or even a bathroom in a space that you didn’t think much about. If you are there wondering, what is the big deal about finishing your basement? Well, it is a big deal. 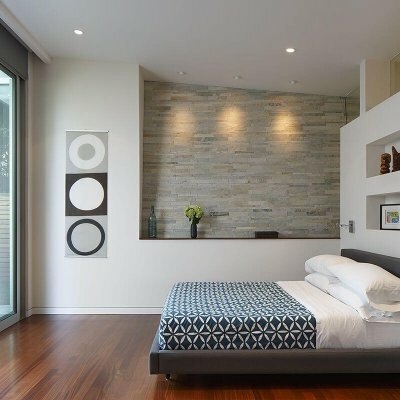 You will get to have an extra room in your house that is useful- it can be an additional bedroom for guests. You can make an income out of the space. If you are able to remodel the room and make it appealing, you can rent it out. It will add value to your property. If all the rooms in your house are in good condition and you someday decide to sell the property, the value of the house would have gone up. It is the remodeling of your underutilized basement room into a room that is more useful and appealing. There are a variety of designs that you can choose from. 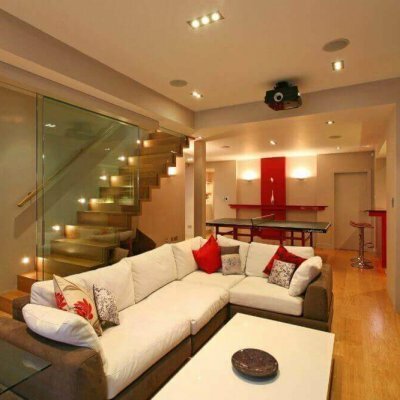 Which basement renovation design best suits you? It depends on what you want. 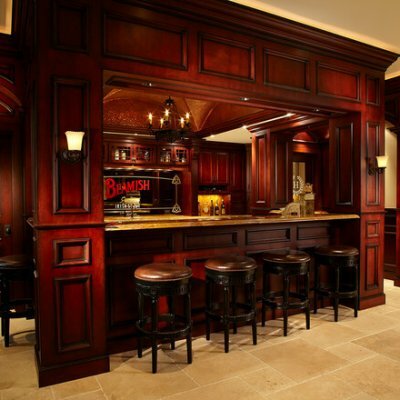 What are you looking for and what do you want to remodel your basement into? Depending on what you want to remodel your design into (maybe a kitchen, bedroom, apartment or a bathroom) you will be able to select a design that is suitable for the extra space that you have. 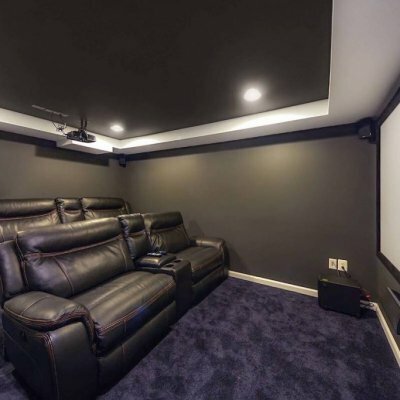 What can you do to your basement? Basement apartments vary. They vary according to the finishings, designs and the materials used on the space. If you feel that you would prefer your kitchen to be downstairs, this is your chance. 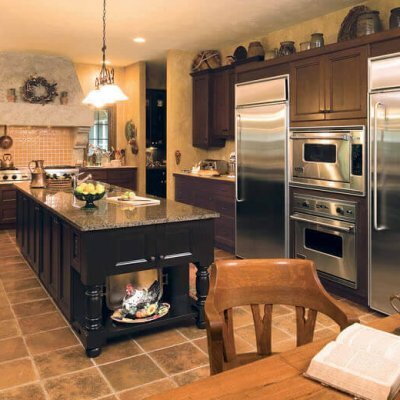 You can furnish the kitchen with state of the art equipment and have a great cooking experience. 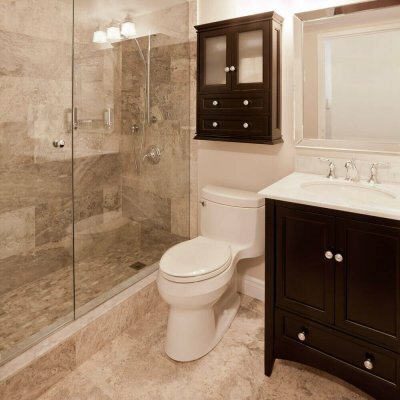 Are you longing for a modern bathroom where you will always enjoy having your showers? You can choose a modern design for your room and renovate. If you like to take a drink once in a while and unwind after a long day at work, you can get a space that will always make you feel relaxed. 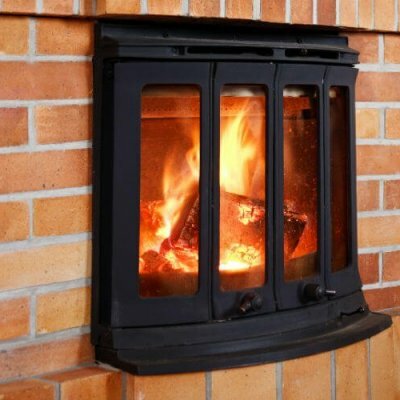 You can create a great atmosphere for a family time, do this by adding a fireplace in the room. Renovate the room to fit a state of the art screen if you like, so you and your family can watch your favorite movies. Maybe you want a larger master bedroom or you want to add a guest bedroom, you can add it to your room. 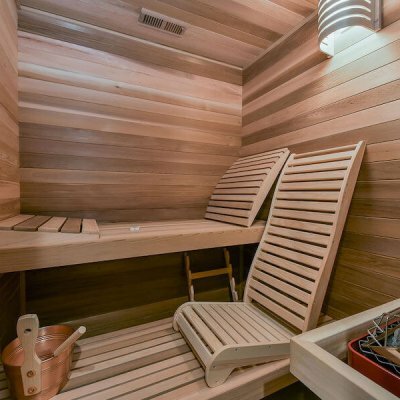 You should consider a lot of factors before adding a sauna in your house. However, if you do decide to add the sauna it will create a luxurious feel to your home. A family room is an easy addition and can be inexpensive depending on what you want. 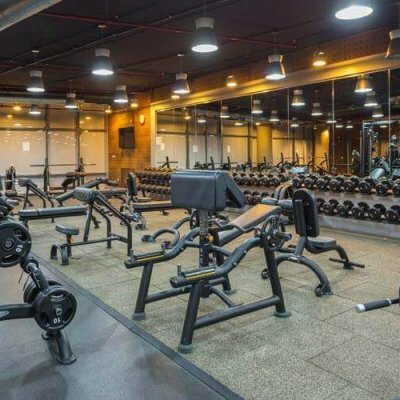 If you love exercising, you can cut down your yearly gym expenses by deciding to add a gym to your home. We are a renovation company in Mississauga who have been in existence for years. Throughout our period of operation, we have been able to help many homeowners remodel their homes and add value to them. We have provided them with great options when it can to designs and helped them rebrand their homes. If remodeling your home is a hassle for you, you can rely on an expert to help you out. Call us today!